2015 has been a very busy year — and so was the last part of 2014! — as Chez Charlene Ohio underwent extensive makeover and sold. We relocated 1000 miles away to a new Chez Charlene that also has undergone an extensive makeover. I’ve been taking photos of everything along the way so you know you will hear all about it. Beginning soon! We are down to 2.5 rooms that need painting. Woo Hoo! And then we are done — until garden season. I thought it would be interesting to share the top viewed twelve posts in 2015. None were written in 2015 — what with moving and all, that would be asking for the moon! But just in case you missed some of them along the way — here’s the classics . 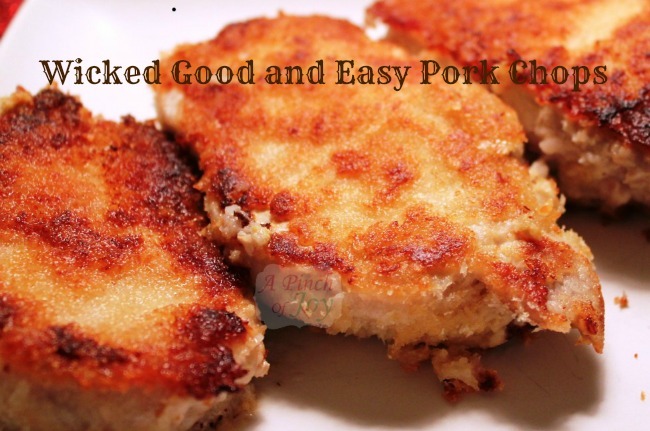 Wicked Good and Easy Pork Chops I wrote this shortly after I began blogging four years ago and it has consistently been the top viewed post ever since! A quick, easy and tasty star for dinner anytime. 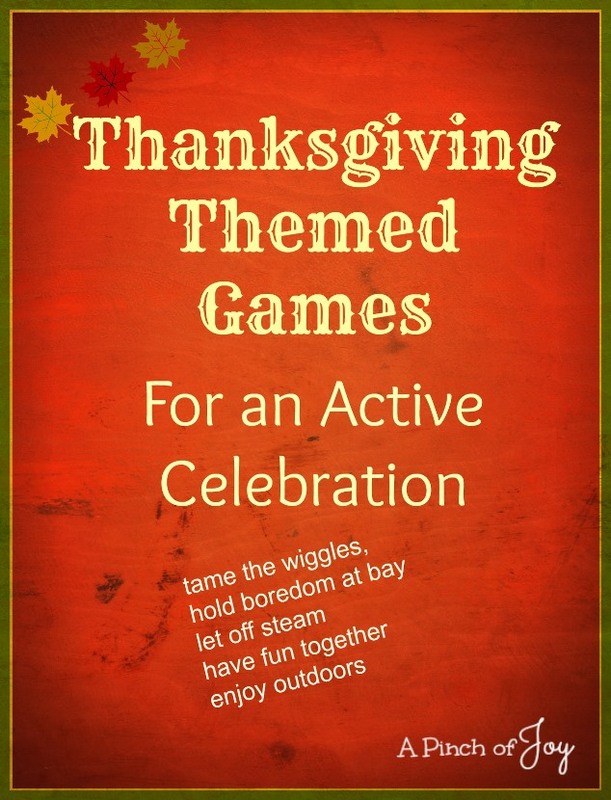 Thanksgiving Themed Games Thanks to those who included this post in Thanksgiving roundups, this was the second most viewed post this year. Fun activities to deal with the wiggles for any age! 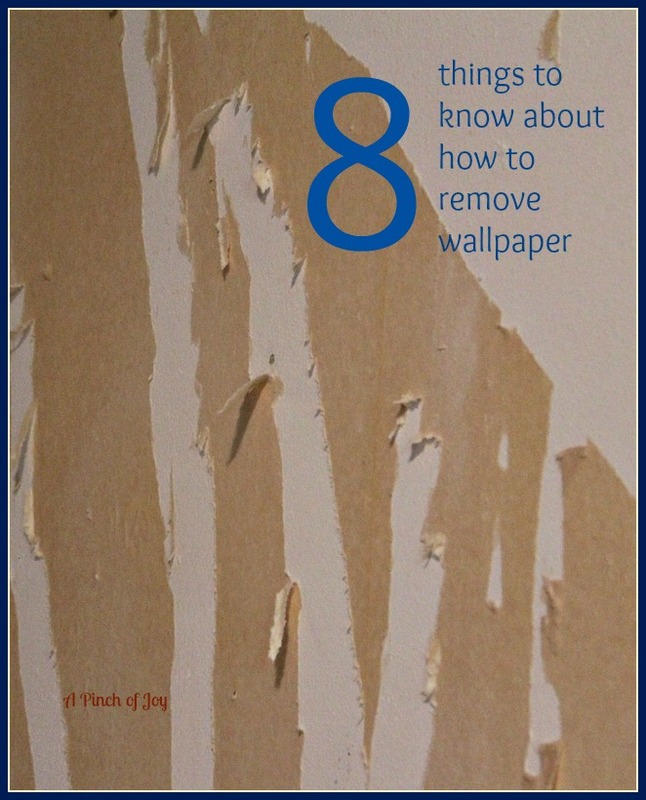 8 Things to Know about How to Remove Wallpaper If you have wallpaper, it will have to be removed. Eventually. Save yourself tons of time and check out the alternatives we’ve used. And find out the one that REALLY works every time! American Girl Doll Clothes with pattern and tutorial — a quick trip through the dollar store led to this fast and easy doll jacket, hat and scarf. The pattern can easily be adapted. How to Make a Parka for 18″ Doll This is one of my favorite posts, inspired by a trip to Alaska. It was so much fun to design and I loved the faux suede with embroidery and the really furry lining! The reindeer antler buttons I found in a tiny Alaskan shop were the finishing touch! 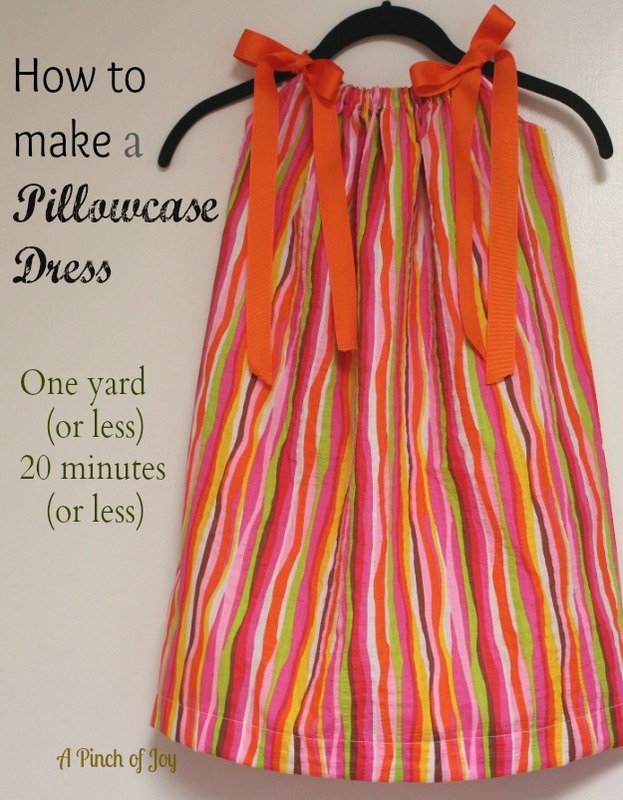 How to Make a Pillowcase Dress Another post consistently in the top ten most viewed. I have fun making these dresses! You can make a matching pillowcase dress for that favorite 18″ doll, too! 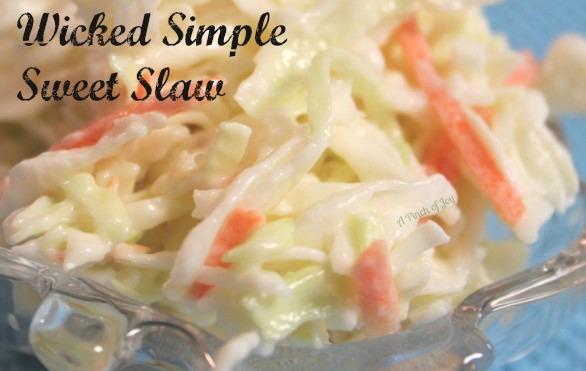 Wicked Simple Sweet Slaw — My mom’s recipe, simple, quick to make slaw with no vinegar. THE best. Perfect accompaniment for the Wicked Good and Easy Pork Chops. 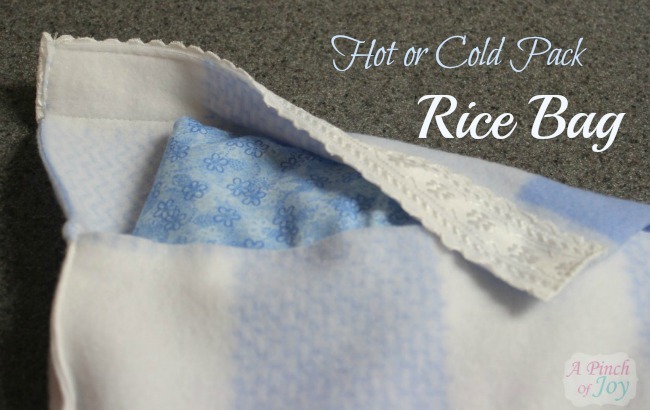 Hot or Cold Rice Bag This post always gets lots of views when the weather turns cold. Understandably. Another early tutorial where the photography and layout makes me blush — but hey, we’ve all got to begin somewhere! Cinnamon Pickles An old-time recipe from a dear friend. This takes a few minutes a day for three days before canning but it’s worth the bit of effort. Beautiful in the jar and on the table. 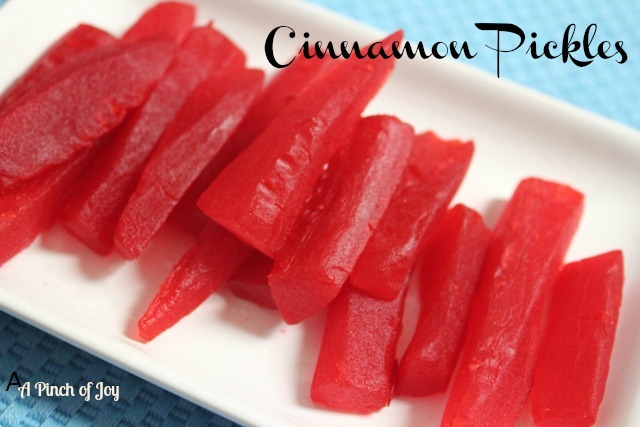 Crispy and bright red and sooo good to eat! Get Well Bag – Ideas for helpful gifts from someone in the hospital or under the weather, including the Rice Pack above and a ruana. 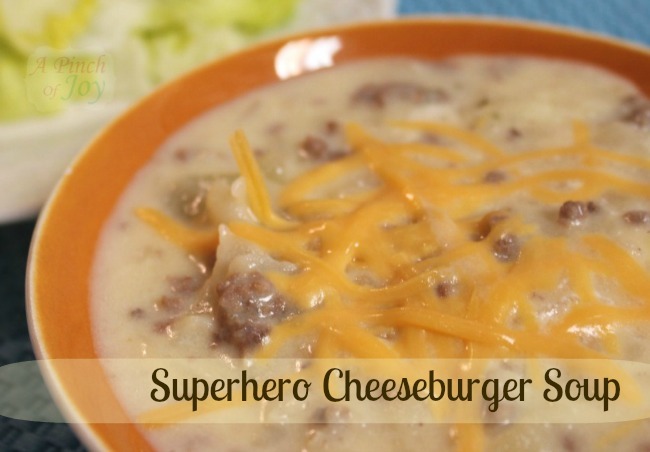 Superhero Cheeseburger Soup — Wonderful, creamy, cheesy, filling, comforting soup — it’s the stuff that makes superheroes fly according to one afficiando! Thanks to Jamie Lynn from Life’s Little Moments, who included this favorite in a roundup of freeze ahead meals, I have had a steady stream of traffic to this post. 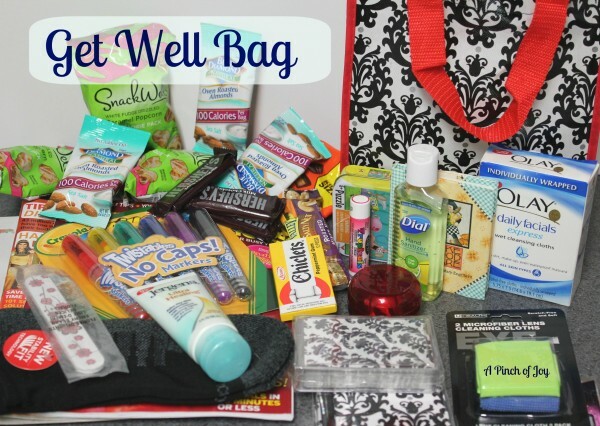 I haven’t been able to contact her to say thanks — so here it is. 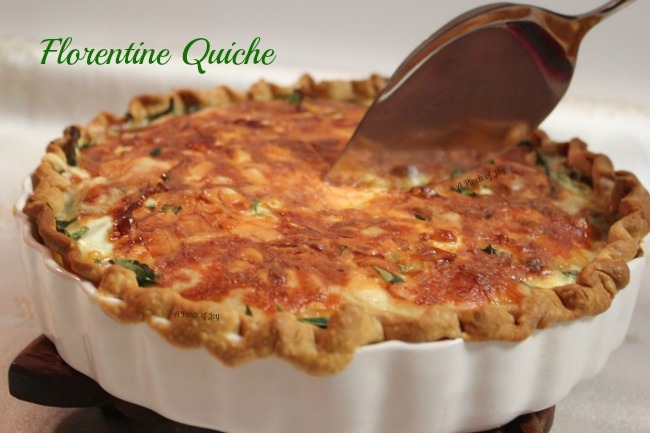 Florentine Quiche Another perennial favorite. Classy, simple, nutritious and most importantly — good to eat with its flaky crust and creamy filling. And there you have it! A short little trek through classic posts to recap the year. A huge thank you to each and every one reading this page for your part in making A Pinch of Joy such a pleasure to produce. I appreciate every reader and treasure all your comments, “likes”, pins and other ways we connect. Every time I sit down to write I feel a connection to those friends in real life and friends I have only met through these words and those who silently come and go every day. Thank you for letting me share the journey! Wishing you all a very happy New Year! Thanks so much for stopping by!! That Cheeseburger soup looks so good!! I love these recaps. It amazes me what we’ve done over the year. Tumbleweed Comtessa is hosting a Best of 2015 round up party. I’d love it if you shared this with us. Wishes for a tasty 2016! Just linked! Thank you. I’m looking forward to checking out all the other links — it is fun to see what everyone has done!